Hello guys! The temperatures are really high here in Greece right now and I'm full on working through my summer wardrobe! Lots of new projects are coming in this space soon, so stay tuned! 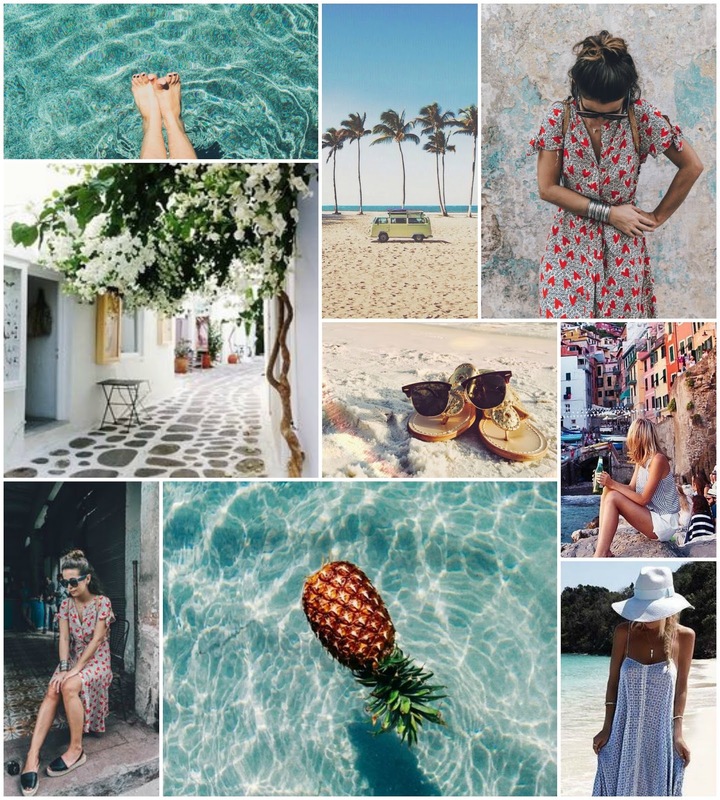 For now here is some summer inspiration and a new blog template! Hope you like it!